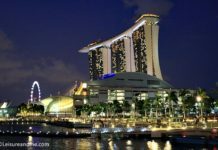 Australians are proud of celebrating Australia Day on January 26th.With lot of fun and activities, this is a day which you don’t want to miss in Australia either you live there or you are on a holiday. 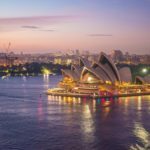 If you still haven’t decided what to do on Australia Day, then take the opportunity to join with thousands of people who gather to the Sydney Harbour to enjoy and celebrate the Australia’s National day with lot of events. 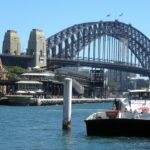 Other than joining with Australia Day celebration events, here are some of the best ways which you can spend your day in Sydney Harbour. Sydney Harbour is popular for its amazing fireworks for New Year. 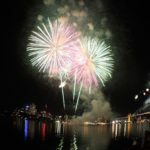 Other than New Year, Australia Day is another reason for spectacular fireworks display in Sydney Harbour. 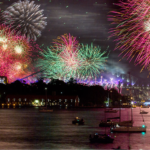 Usually fireworks start at 7pm, so reach Sydney Harbour early and find a great spot to watch Fireworks. 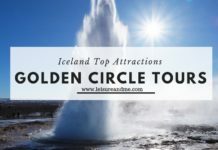 You’ll definitely have a remarkable time there. With warm weather and beautiful sandy beaches, Sydney makes it a great place for travelers. Find a beautiful Sydney Harbour beach and spend your time with fun water activities. You can spend your time with your family and even you can read books spending a relaxing day. Bondi Beach and Mindil Beach are some of popular Sydney Harbour beaches that you can spend the day. 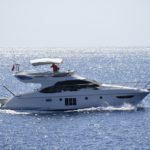 If you still couldn’t decide what to do on Australia Day which is unique and memorable, then join with Sydney harbor cruise or hire a boat and explore Sydney harbor watching Australia day activities. 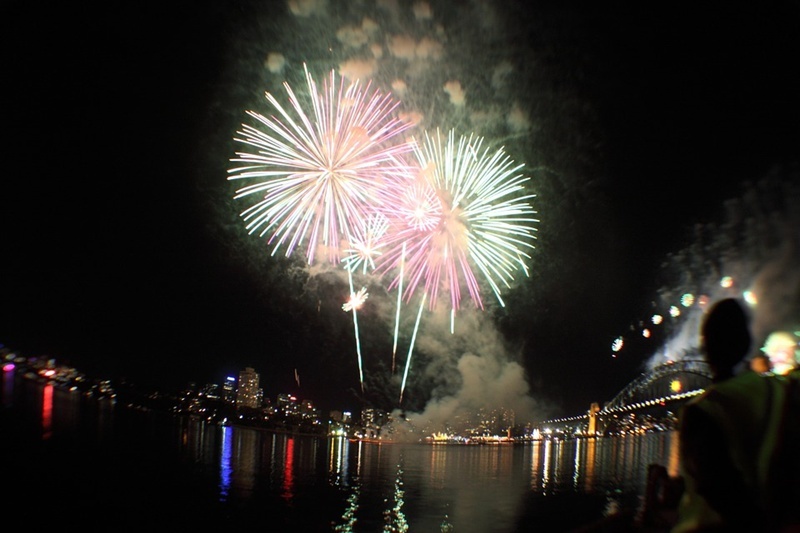 Sydney harbor will feature many celebrations for the Australia day including fireworks. 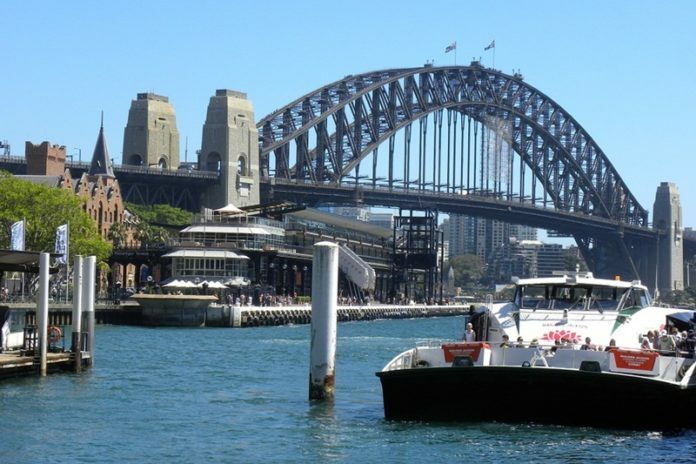 Spend your time in a Sydney Harbour Cruise which includes meal, activities and lot of fun. 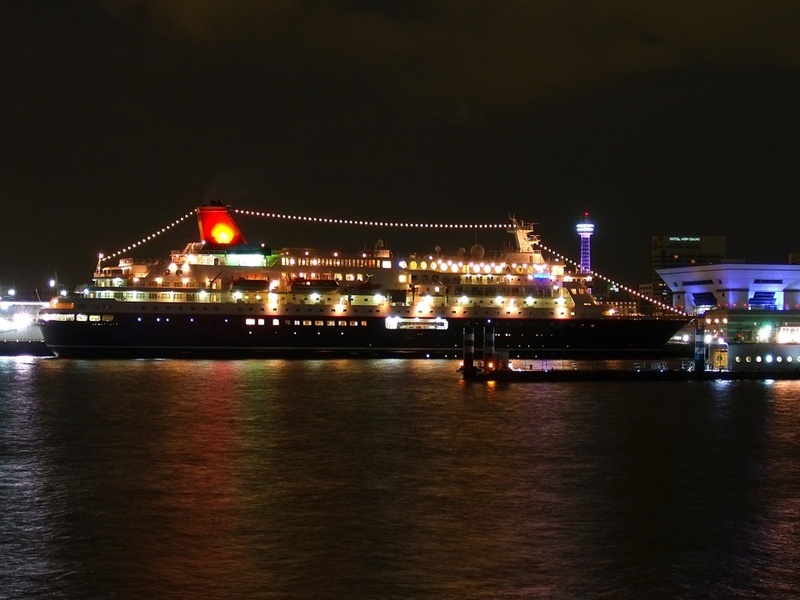 You can spend the whole day with fun celebrations in a Sydney harbor cruise which makes you lot of lifetime memories. This will be a unique way of spending your day! 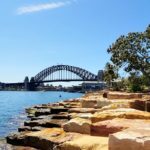 With these ideas, we hope you will have unique experience with Australia day Sydney Harbour activities.